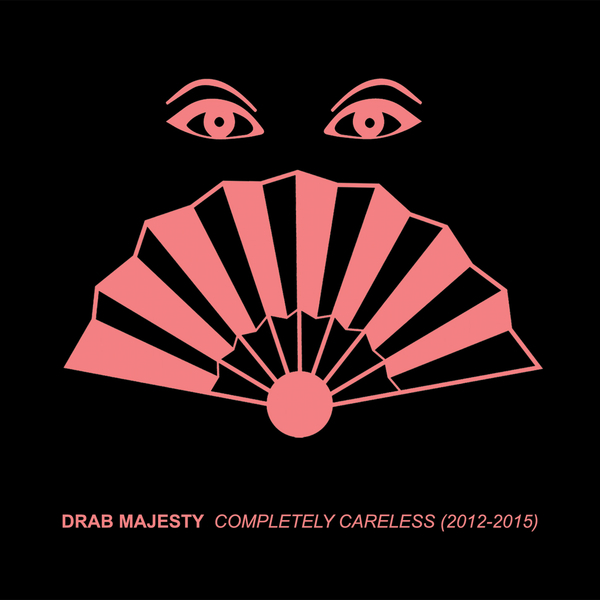 Three years have passed since Drab Majesty entered the dreary pop realm of translucent surrealism and public fascination. With each passing moment, the creator Deb Demure depicts increasing complexities within the soubrette known to some as Drab Majesty. "Since its inception, the Drab Majesty venture has yielded a self-released edition entitled Unarian Dances, a collaborative vinyl release with legendary Eleven Pond, celebratory EP Unknown to the I and debut full length album Careless. 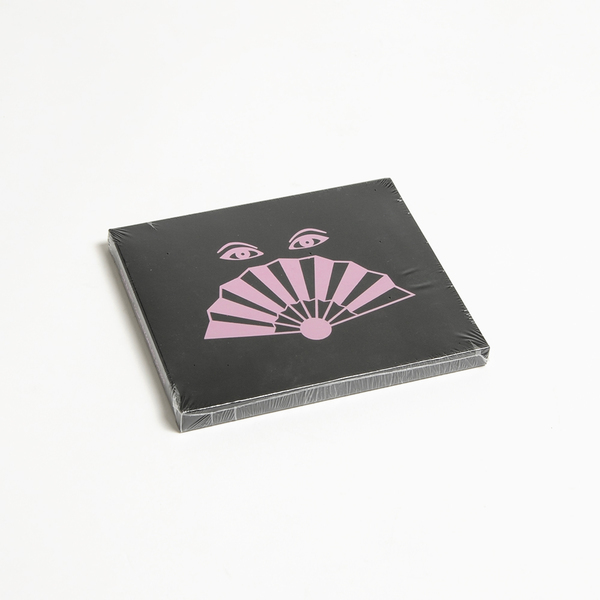 Dais Records has gathered the Drab Majesty discography up until present day into a compilation compact disc styled as Completely Careless (2012-2015), comprised of 18 compositions and housed in a sleeved jewel case with foil printed slip and booklet."